You are here: Home » Adults » Wing Men! 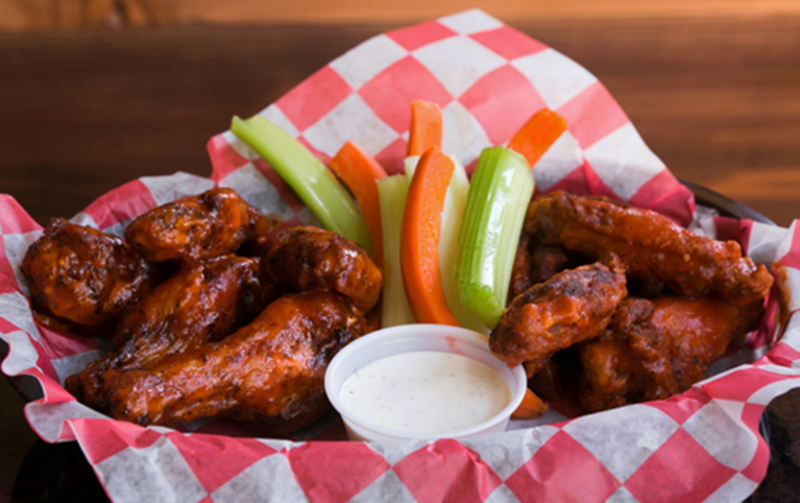 Wing Men continue to assemble the first Monday of the month at 6 PM at Joy’s Tavern (www.joystavern.com), directly across the street from Trinity! Join us for good food and conversation; cool off with an icebreaker and then try the hot wings if you dare! The next Wing Men is Monday, April 1st (no joke), and then May 6th and June 3rd… see you there!